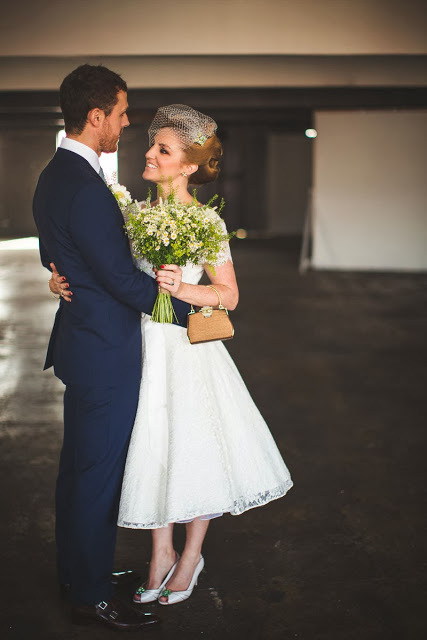 70s vintage lace wedding dress for beautiful Boho bride Kahly, please scroll down to see more. 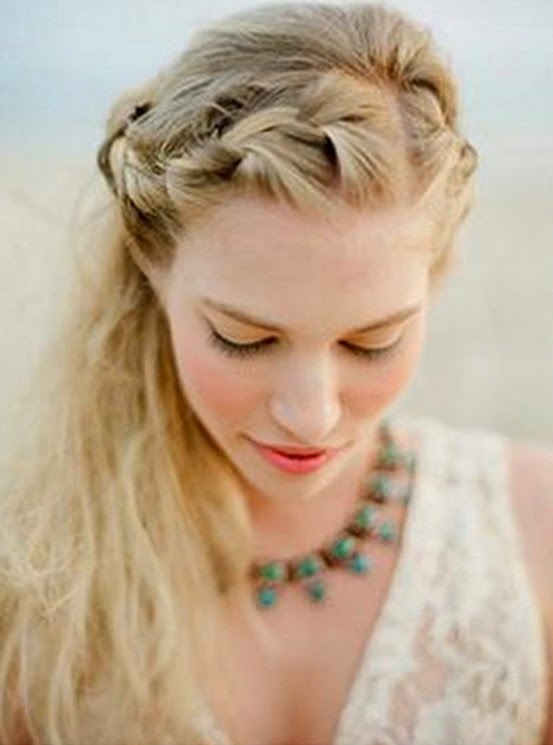 Vintage Wedding Dresses and Summer Festival Style. 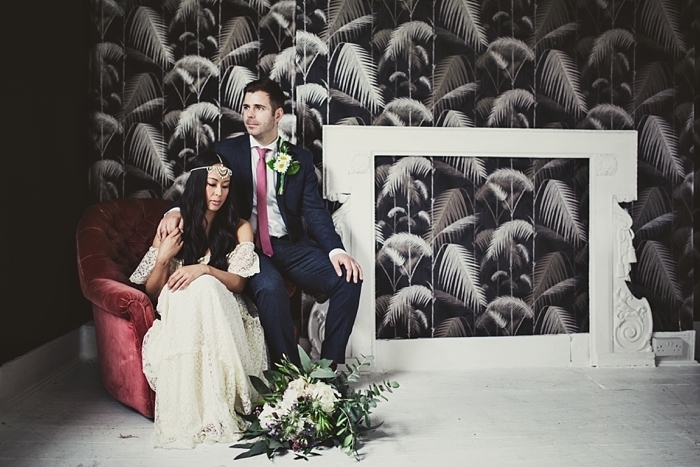 A Gypsy Vintage Wedding, Part 2. HAIRSTYLES for VINTAGE WEDDING DRESSES, Part 3: 1970s, and short hair. 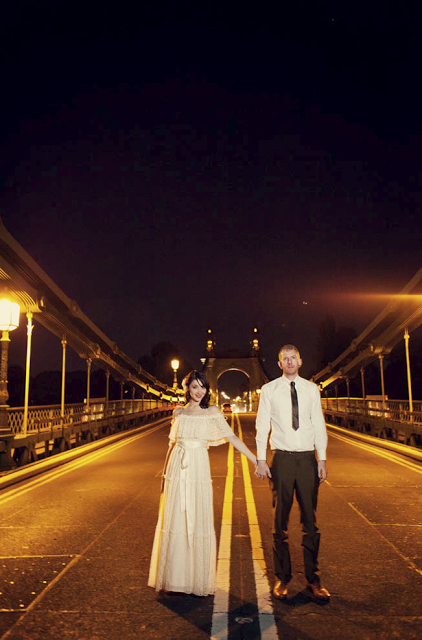 For the perfect city wedding, Ania looks stunning in a 1970s vintage wedding dress.